In addition to his own projects, Rob has toured with OKA (Australia), God Made Me Funky, Eddie Bullen, Quincy Bullen, Marisa Lindsay (Barbados), Irene Torres and the Sugar Devils, Faramaz Aslani and Babak Amini, Kush, Ninja Funk Orchestra and others. He has performed across the US, Canada, Europe, Malaysia, Caribbean and Bahrain. He has been a session musician for many recordings. 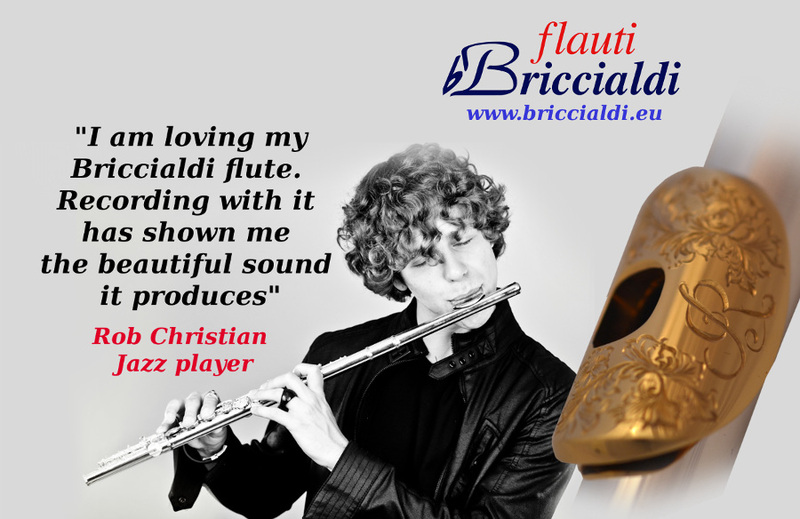 Rob is endorsed by and uses a beautiful Briccialdi flute. Handmade in Italy.